Any competitive gamer worth her salt considers three main things when shopping for a monitor: refresh rate, response time, and price. 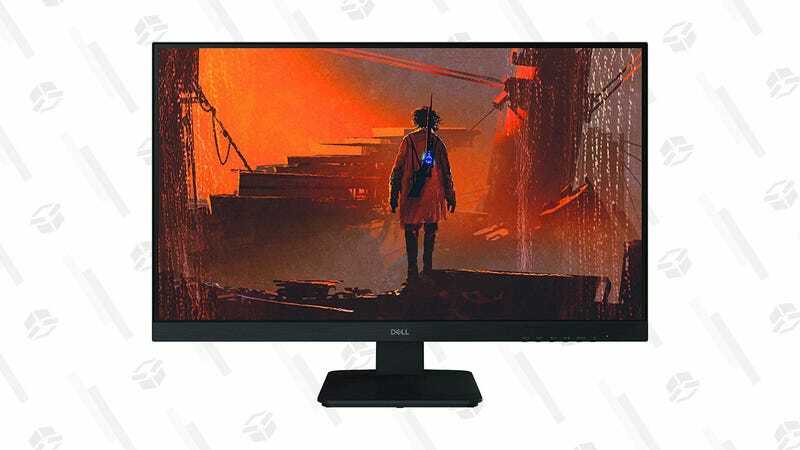 This $170 Dell D2719HGF delivers on all three. This 27-inch LED monitor offers a 144Hz refresh rate and fast 2ms response time thanks to its TN panel. Sure 1ms would have been nicer but if you’re on a budget, this one is hard to pass it up. Side note: This one is listed as FreeSync, but a few sources show that it’s compatible with G-Sync after an update.